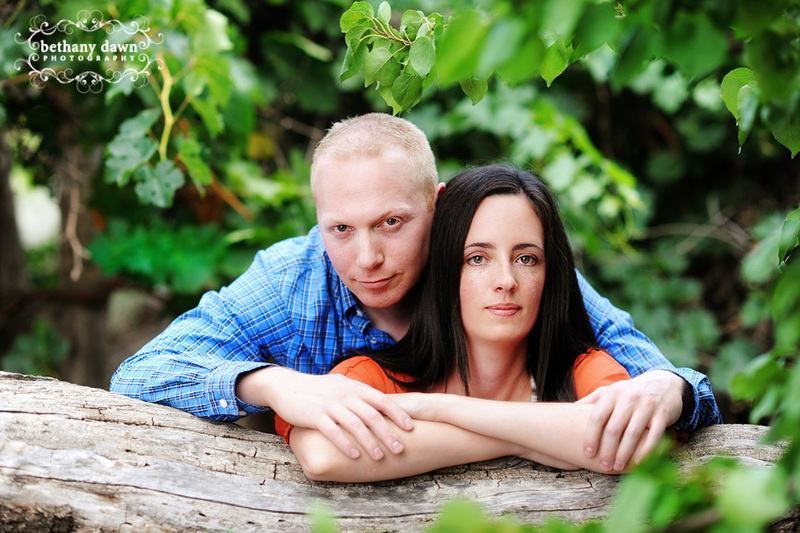 I had a great time photographing this gorgeous couple! We almost canceled because the weather called for thunderstorms, but I’m so glad we didn’t. The weather was perfect! Beth - Wow! turned out awesome! Glad we didn’t resched. Bree - Love your happy rainbow flares! Great shoot mama! R - I ah-door all of the ones in front of the doors! The colors are amazing and the couple so beautiful! 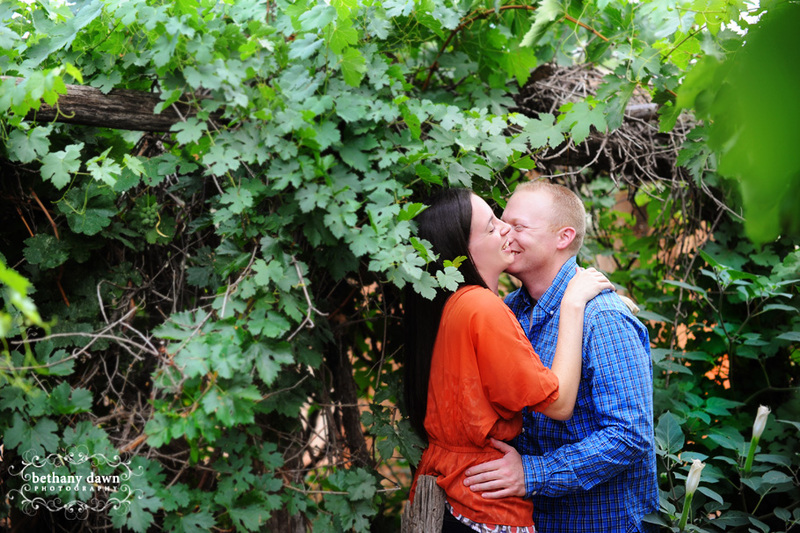 And that one on the left in front of the grape vines – stunning! Those two with her holding his face in her hands – so sweet and tender. I LOVE THAT! I’m going to try to remember to get one of my couples to do that. It is so touching! – These are all so amazing! You always blow me away with your talent! Stephanie - What a gorgeous couple!! Love love love her dress!! You are amazing Bethany!! What great colors and light! !